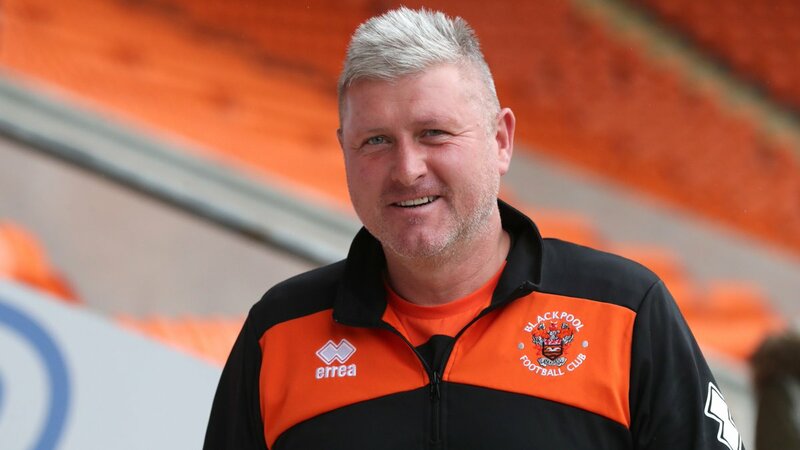 Terry McPhillips has revealed that he will be holding more talks with Blackpool’s board over the possibility of being the permanent manager at the club.McPhillips was appointed on an interim basis but Blackpool have been quite spectacular under his regime. A 3-3 draw with Macclesfield extended their unbeaten run to an incredible seven matches. Macclesfield were able to get the better of Blackpool in this EFL Trophy match due to a penalty shootout but it was still a remarkable result for Blackpool.McPhillips did not lose his first eight matches since taking over as the interim boss. After having been impressed with the results underMcPhillips, it is understood that Blackpool are interested in holding further talks with the manager over a permanent position.Blackpool could have easily won the game against Macclesfield had it not been for some poor finishing. It once again reiterated the need for signing a new centre forward.McPhillips is confident about bringing in a couple of players in the next few days. The club are up against Bradford during the weekend. This gives a great opportunity forMcPhillips to get his team back to winning ways. Even though the club are unbeaten in the last four League One games, Blackpool have only picked up seven points so far this season. “I spoke to the club earlier today and we’ve got a meeting on Thursday, so I’m looking forward to that. But the spirit of the lads to get the two goals at the death was terrific and sort of epitomises what we’re all about. We didn’t take a lot of our chances, so guess what we’re doing on Thursday? Crossing and finishing.The crossing was fine to be fair – it was just the finishing. But we will cross and we will finish and we’ll have to do better. It’s as simple as that,” said McPhillips.